Have you ever dreamed to ride a horse family? 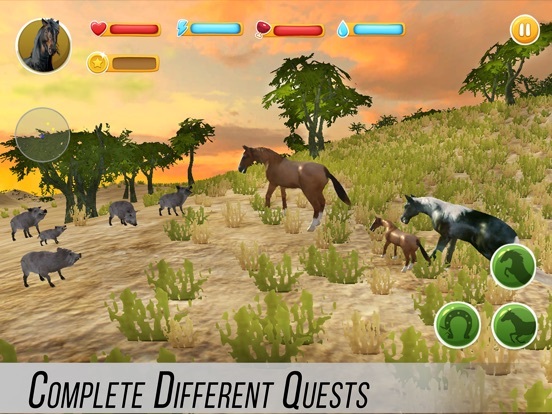 With our survival simulator you can forget human life for a while and become a wild desert horse. 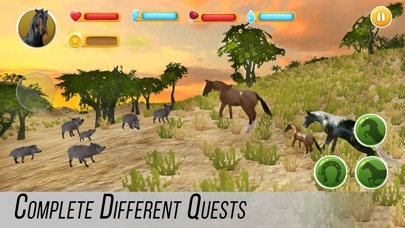 Test your survival skills in wild desert - animals’ life is hard in wild nature of Sahara desert. 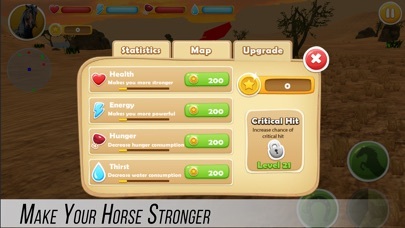 A true horse survival sandbox. Take your desert herd to a wild natural sandbox! 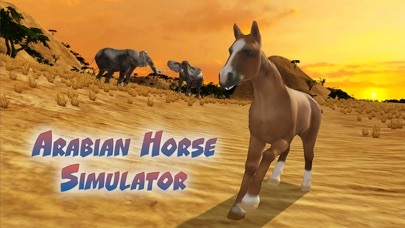 Our simulator has a map and a guide - survival and control of your herd in wild Arabian nature is in your hooves. 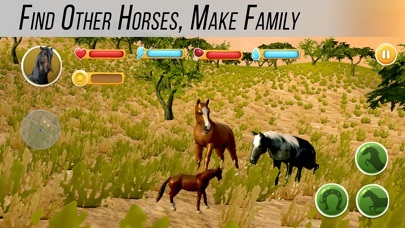 Live like a real herd in our new survival simulator - take sandbox games to another level! 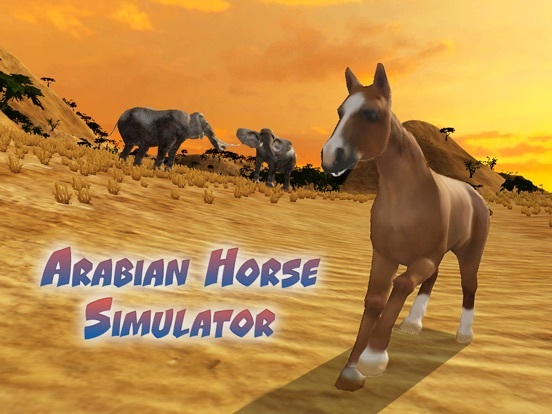 Desert sounds will plunge you deep into Sahara in Arabian Horse Simulator. Ride across beautiful desert! Protect your herd against wild nature of Arabian desert. Watch herd’s health, hunger and energy for survival. 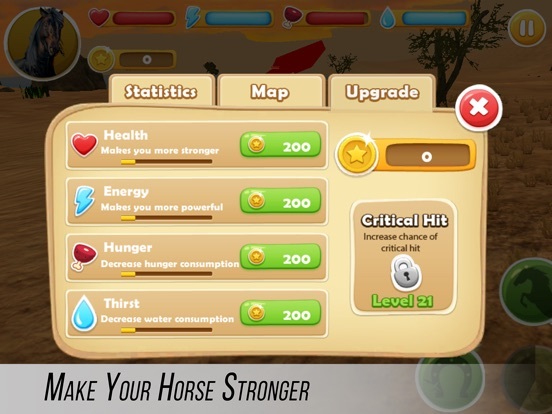 Try our herd survival simulator - Arabian Horse Simulator. Choose your horse and run like the wind! Wild desert nature awaits. Ride, complete quests, breed your horses - the desert is a sandbox in our survival simulator. Planning your journey through desert nature is a way of survival in Arabian Sahara! Take your herd to wild Arabian desert! 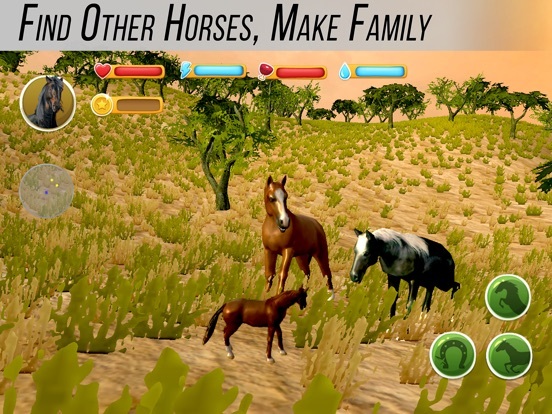 Start a horse family and ride through Sahara in Arabian Horse Simulator!